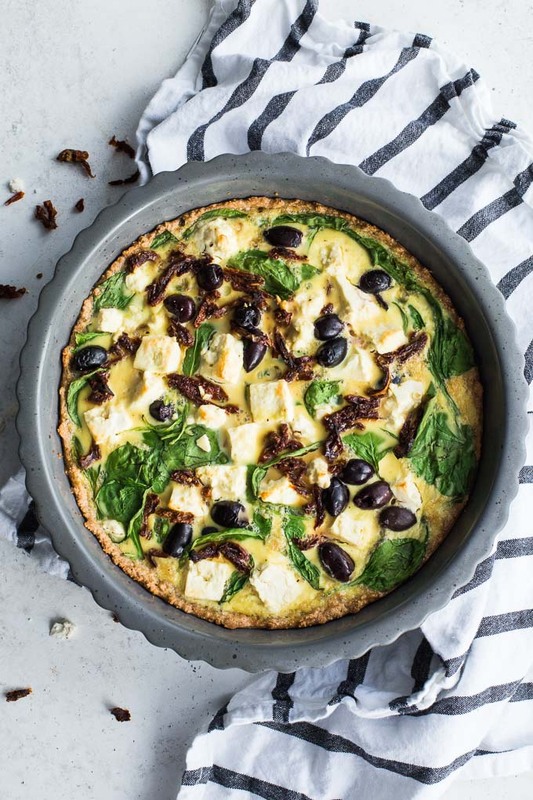 Love the Mediterranean flavors of this quiche Leanne. And I’m totally intrigued by your choice of crust. I will definitely need to give your recipe a try. It sounds delish! Thanks Mary Ann! We’re trying to cut back on grains in our house, so I gave the almond crust a try and it worked out beautifully. It will definitely be a go-to now! Quiche is one of my favorite meals and I can honestly say I’ve never had it with an almond crust! This sound divine!! Mediterranean flavors always hit the spot! Delish! Pinned! Thanks for pinning Annie! We eat a lot of quiche in our house, so I’m always trying to change it up! The almond crust is a must-try! Thank you Ashika! 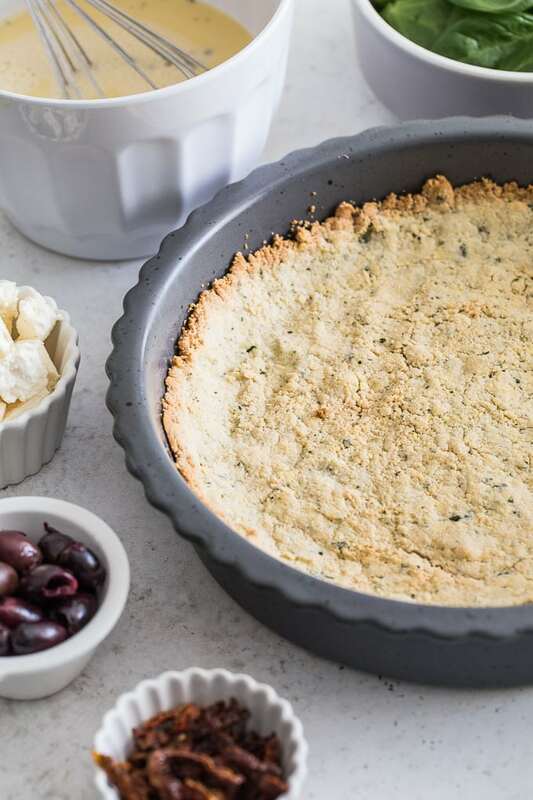 The almond crust pairs nicely with the quiche ingredients! It’s now in our brunch rotation! Mediterranean flavors are ALWAYS my favorite. Salty feta, briny olives. . .I can’t get enough. I’m going to try this one soon! Have a great weekend, Leanne! Thanks Kelsie! 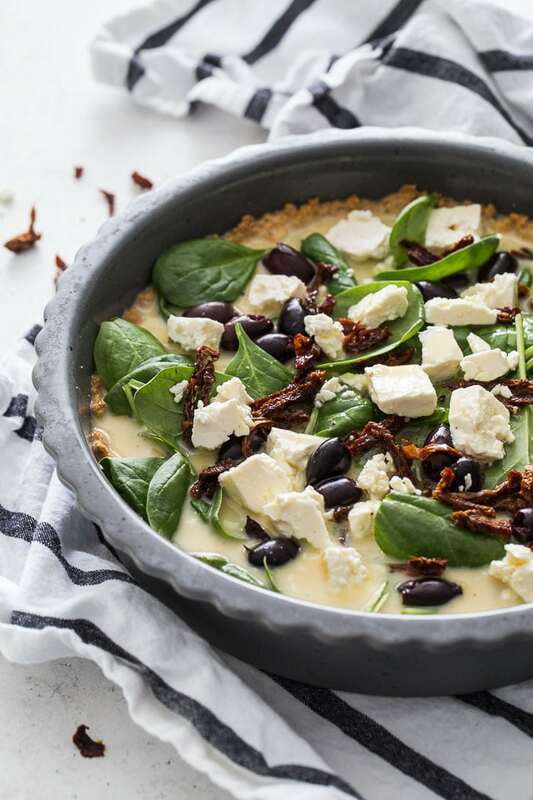 I know, how can you resist the salty flavours of feta, olives and sun-dried tomatoes! Hope you had a great week! Trust me, I’m definitely dreaming of springtime as well! I need to start eating all of the light and airy dishes like this one! I LOVE that almond crust. This looks amazing Leanne, I think I’d love to try it for brunch this weekend! Thanks Katherine! I’m planning to make it again this weekend! And thanks for giving the crust a try and sharing on Instagram! Appreciate it! I love winter produce too, but I’m dreaming of spring too…it’s just been so dreary over here! I normally make frittatas because I don’t need a buttery crust, but this almond crust sounds perfect! 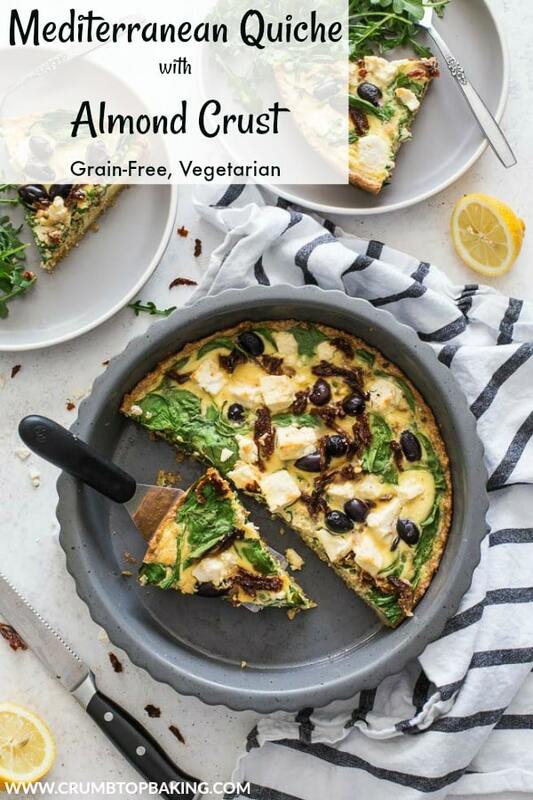 I love mediterranean flavors and I can’t wait to try this! I’m with you Marcie! I’m tired of the dreary weather. I eat a lot of frittatas as well but I love a good crust on a quiche, so this almond crust does the trick if you’re cutting back on grains! The almond crust is a must try for sure! Your breakfast recipes are always great. And of course the pictures are amazing!! Thank you Terry! I love breakfast and brunch, so I’m always making those types of recipes! Glad you like the photos! 🙂 Happy weekend! 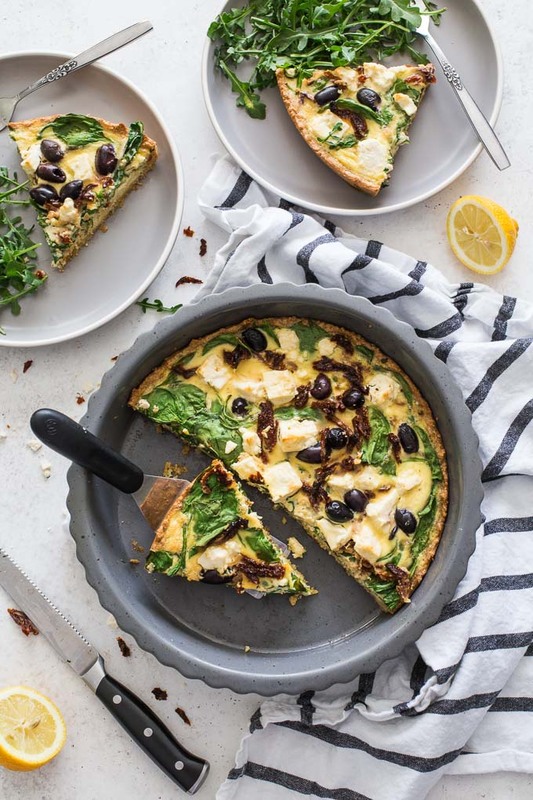 I love the Mediterranean spin on this delicious quiche. I also loved learning that your husbands name is Mike! Have a great weekend Leanne! Haha! Thanks Christie! It felt weird always referring to him as the husband! 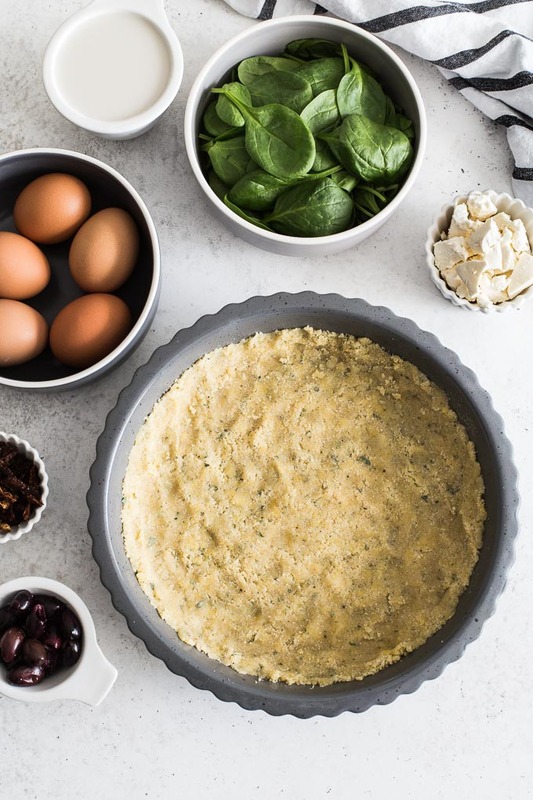 This quiche looks so delicious! 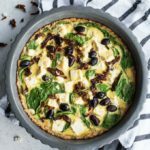 Love the combination of sundried tomatoes, olives, and feta! Thanks Kelly! Yes, the trio adds some salty goodness to this quiche! 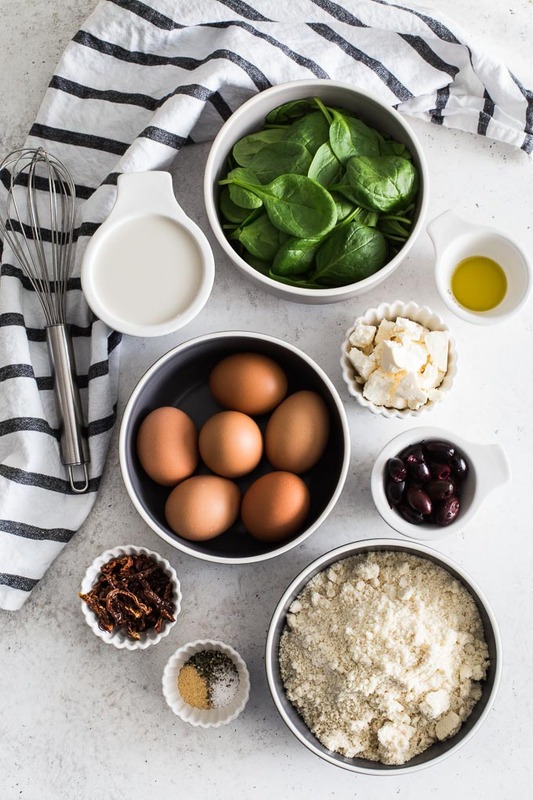 A great way to make a quiche a little healthier. I love the almond curst and all the flavours. Can’t really good wrong with feta, olives and sun dried tomatoes! Thanks Philip! You absolutely can’t go wrong with that trio! olives, sun-dried tomatoes and feta are always tasty together! sounds like such a great brunch option. Thanks Heather! I totally agree. They are a delicious trio of ingredients! Love the almond crust idea for the quiche! It sounds and looks delicious! Thanks so much Lisa! We’re loving it in our house! Quiche sometimes sounds boring but not this one! I love the Mediterranean flavours and the nutty crust, what a delicious combination! Thanks Sabrina! We eat a lot of eggs in our house, so I’m always trying to keep them from getting boring! 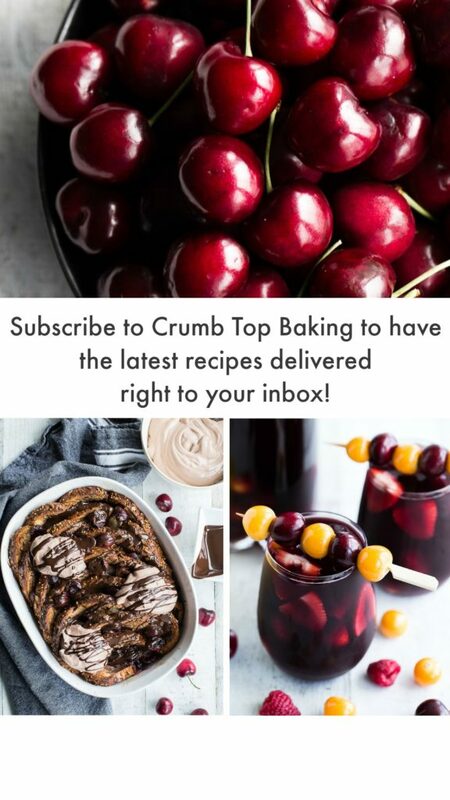 Such a lovely recipe! The almond crust is a brilliant idea, and those toppings are a breath of fresh air in the midst of winter. Thanks Nicoletta! I’m so glad you think so. That’s exactly what I was going for! This quiche looks delightful. I love quiche! I should definitely try this. I love adding sun dried tomatoes to quiche–I find it always adds the best flavour. Thanks Donna! This was my first time adding sun-dried tomatoes to anything, so I’ll definitely be trying them in more dishes! What a beautiful dish! I love the versatility, and it’s perfect for my diet! I’ll save this recipe to make for overnight guests. Thanks Cathy! I hope you and your guests like it! Haha! Yes, Mike is picky at times, so if he likes it, I feel like I’m winning!! Thanks Terri! Happy weekend!